How much do you know about Anime? 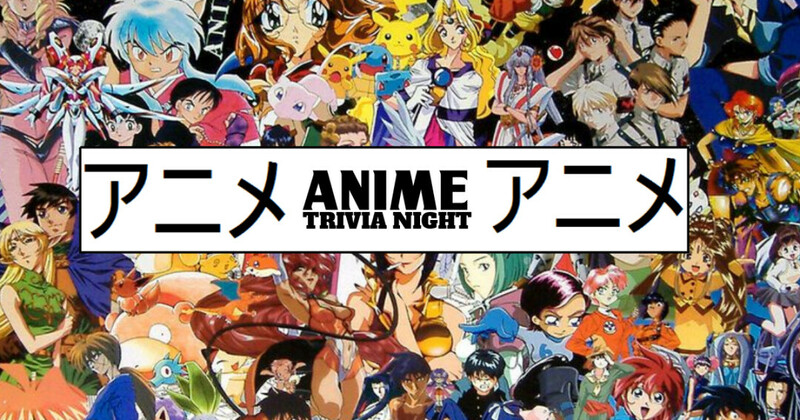 This night of trivia will be all about anime. No need to preregister- just show up ready to play. Play alone or with a team- prizes for winning teams.